Martin Judnich - Montana - Book a consultation instantly! 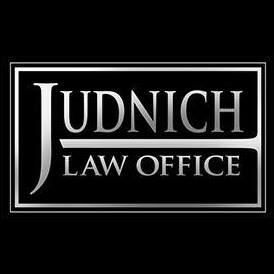 The Judnich Law Office offers premier level representation in several areas of law encluding DUI defense, Personal Injury claims and divorce/parenting matters. 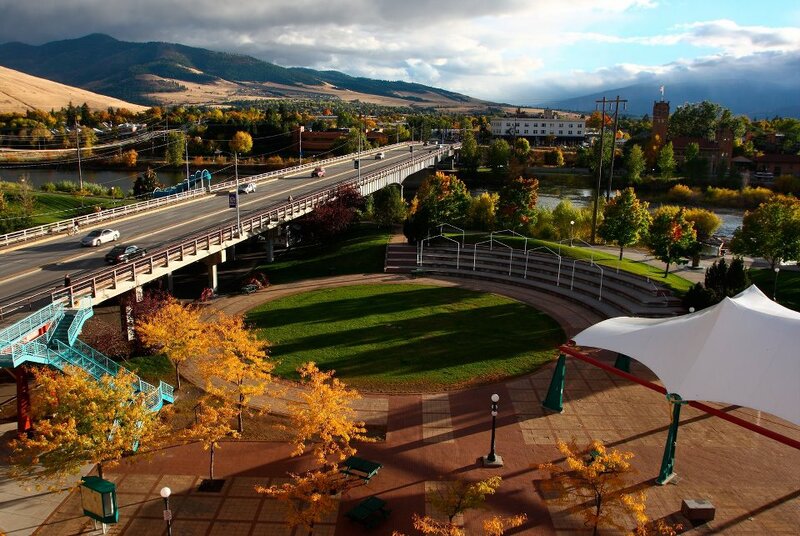 We are located in Missoula, Montana in the beautiful Water's Edge Building. 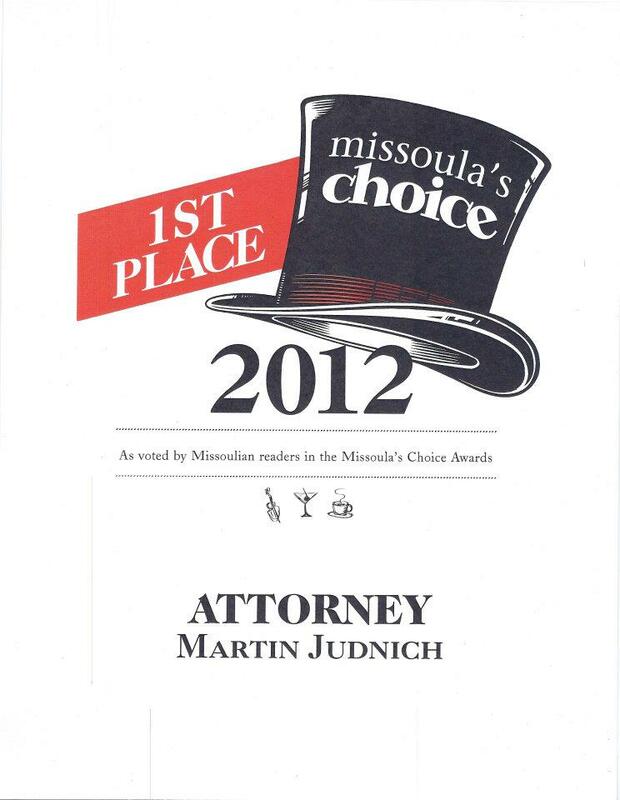 Follow updates on Montana legal issues on our website: http://www.judnichlaw.com We offer services that focus on personal injury law (car accidents) as well as criminal defense law in Missoula, Montana. 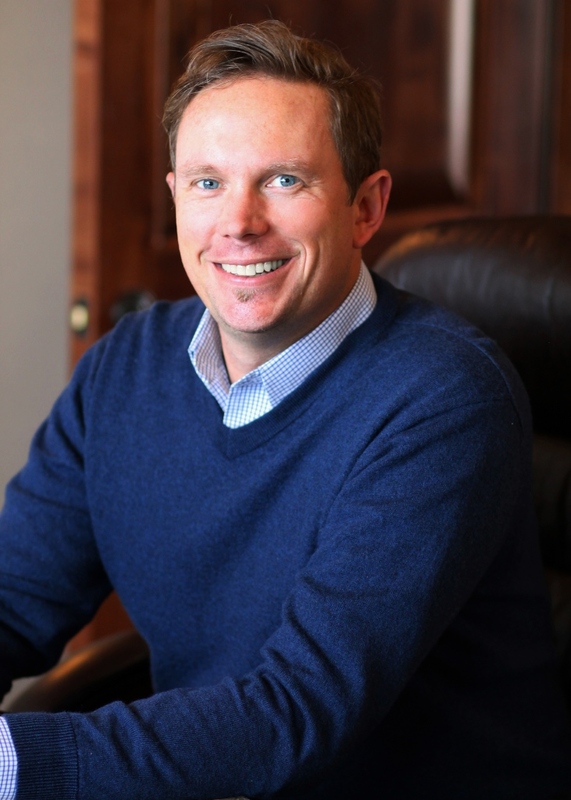 I began my legal career as a prosecutor in the Cascade County Attorney's Office in Great Falls, Montana. I prosecuted cases with an emphasis on DUI related charges ranging from DUI to negligent homicide. 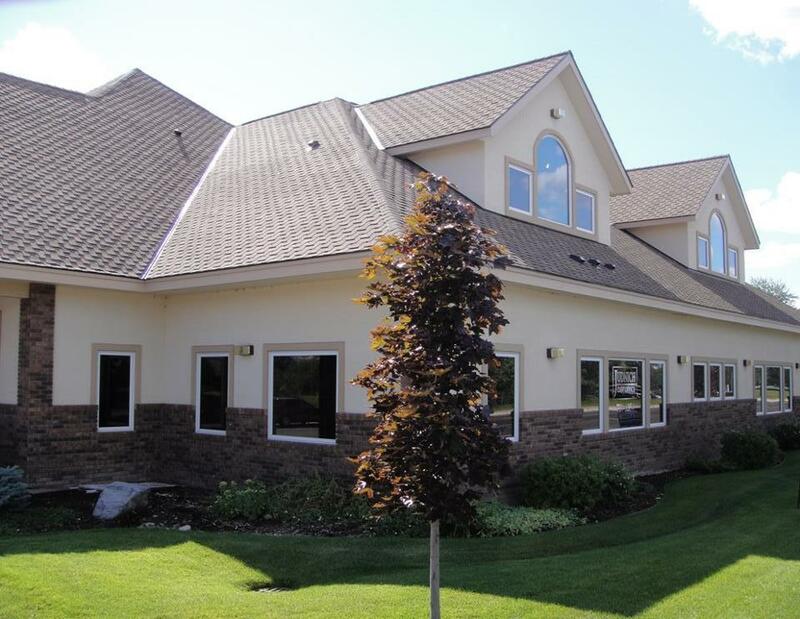 I used that experience to transition into defending the rights of those accused and began practicing criminal defense and began my practice in Missoula. Through the years I continue to participate in DUI defense training, tactics and trial experience to give my clients the most up to date and cutting edge defense strategies available. I have been involved in personal injury cases and law firms since 1999 as a case manager in a large personal injury firm and have helped hundreds of injured people in their claims and recovery. 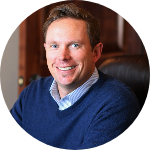 Our firm prides ourselves on answering the calls and questions of our clients and we support everyone having confidence and comfort with their attorney representing them. I am an avid outdoorsman and enjoy the opportunities that the State of Montana have available.